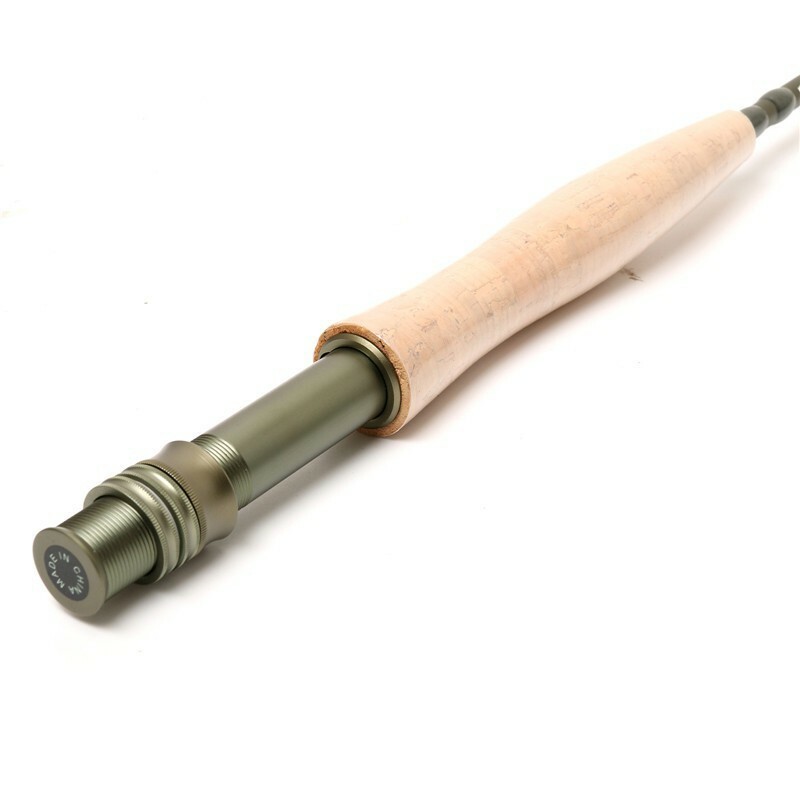 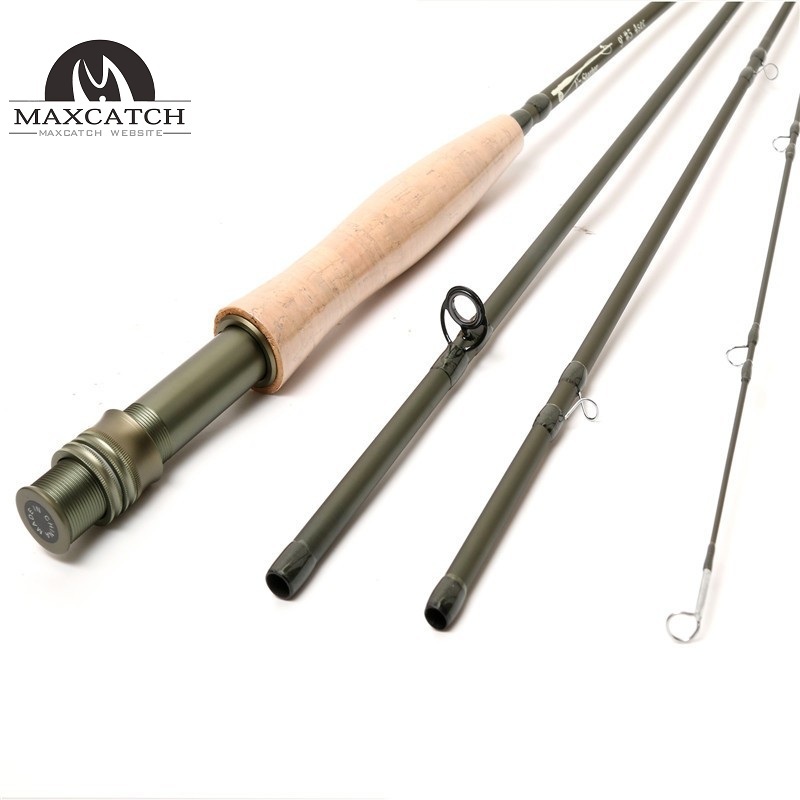 Whether you are a first time fly fisher taking their first tentative steps into the world of fly fishing or a returning long-time angler looking to re-embrace their long-lost passion for this tremendous sport, the Maxcatch Explorer Fly Rod in Army Green is the perfect jumping off point. 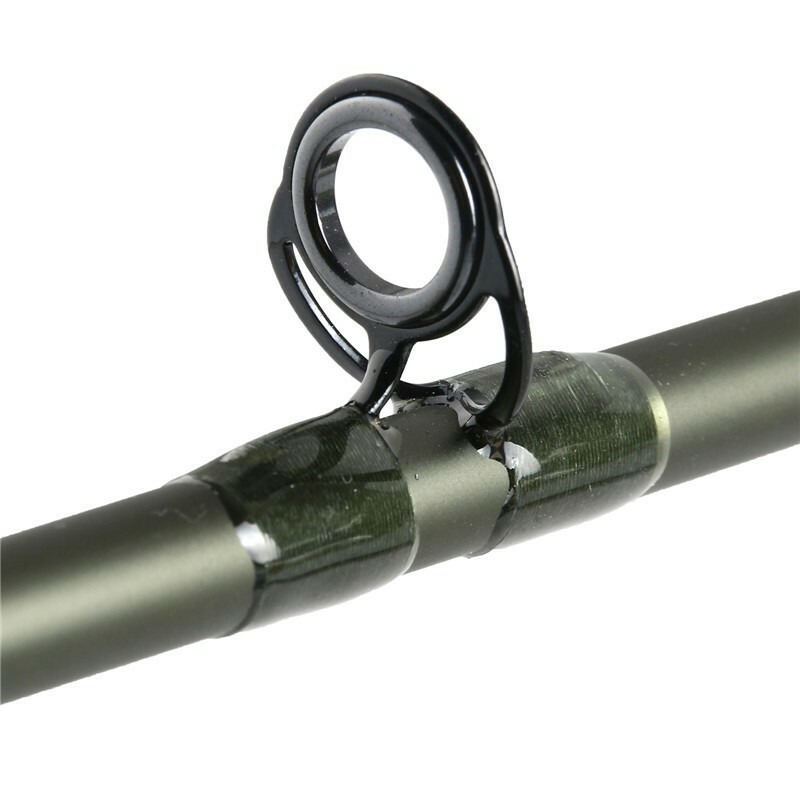 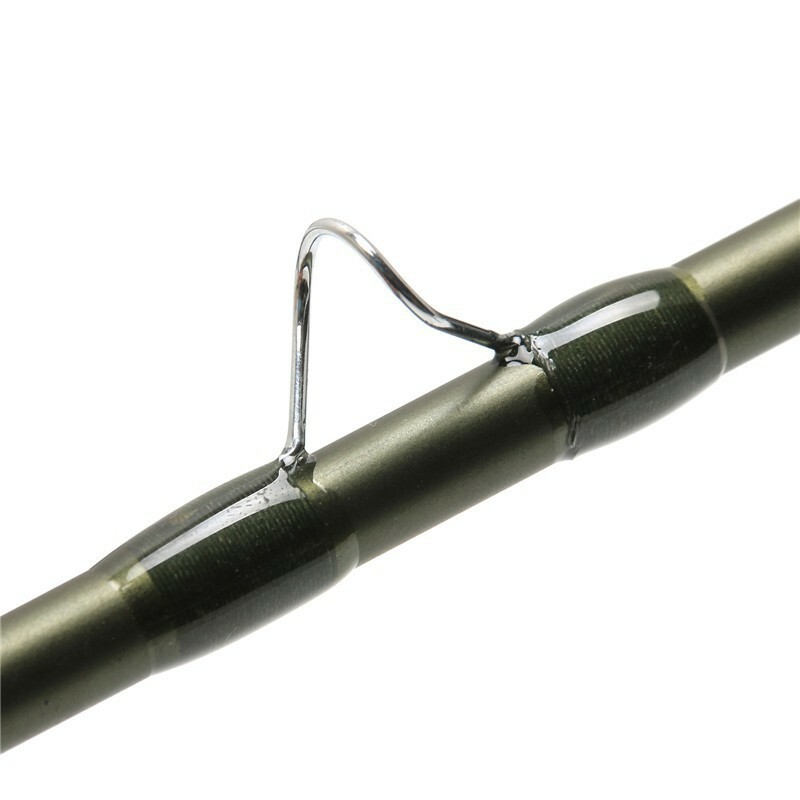 Featuring a lightweight, carbon fiber construction, an elegant 4-piece design, as well as a striking army green fishing, this rod will set you on a journey of discovery and happiness that will reshape your life forever. 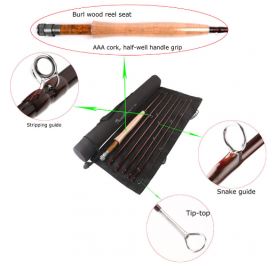 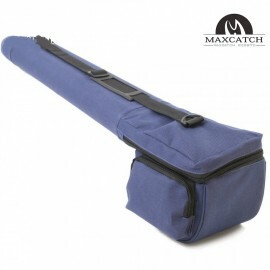 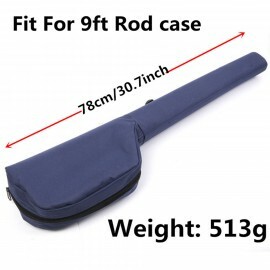 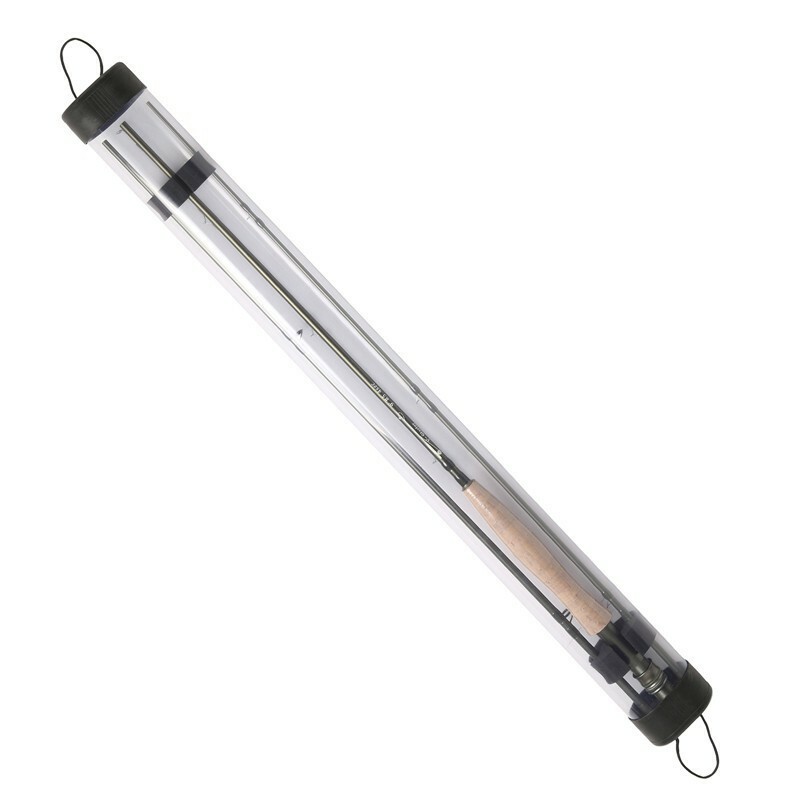 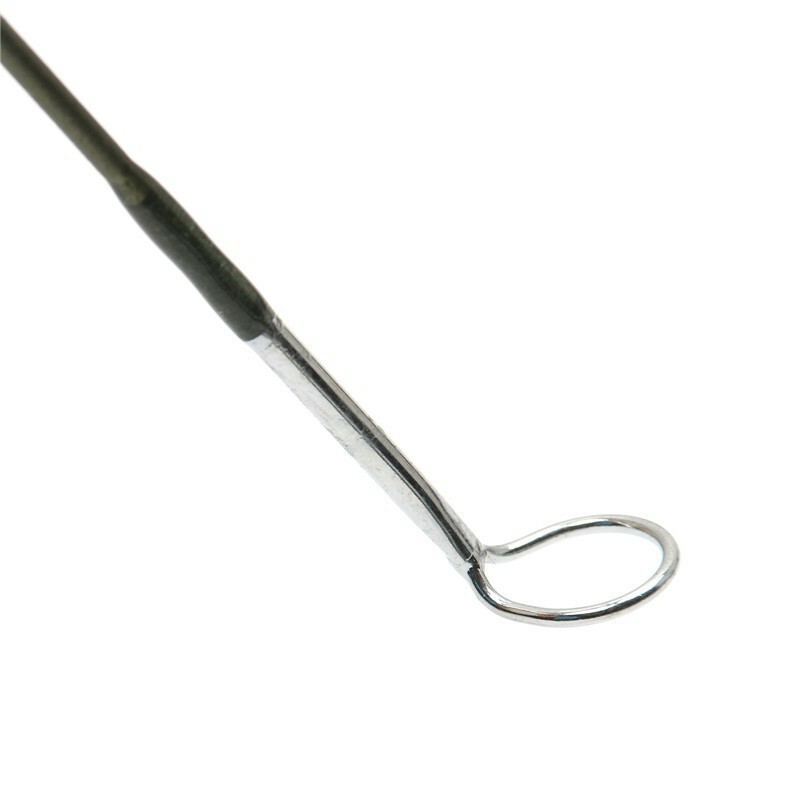 Secure and treasure your favorite rod and reelFeatures a soft, protective fleece liningCom..